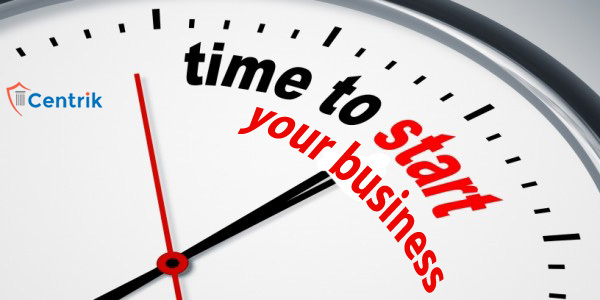 Are you thinking about to start your own business! check how? Biggest tax reform of India ever is being implemented very soon. Yes, you got it right, GST tax reform. GST tax reform is going to combine the existing multi-layer of taxes levied at by Central Government, State Government and Local Authorities. It would remove the cascading tax effect and bulky compliance levels. Overseas Investment in India is likely to surge to record in the year ending. India’s FDI in the April-December period rose 22% to $35.8 billion from the year earlier. With three months to go for the fiscal year end, the government expects fresh inflows into equity to top the $40 billion India got in FY16. Year 2017 would be attracting the highest FDI ever. There are more opportunities in India and now lot more efforts to ease processes here Experts said that investors are waiting for a turnaround in the fortunes of sector. There is a sense of competition between State Government to attract more startups and fund inflows. State Government are exploring different kind of incentive polices in terms of providing infrastructure, funds and subsidies. Central Government is also exploring to waive of restriction levied on FDI inflows. The nos. of incubators, angel investors, advisory and other platform are being developed. This initiative aims at fostering entrepreneurship and promoting innovation by creating an ecosystem that is conducive for growth of Start-ups. The objective is that India must become a nation of job creators instead of being a nation of job seekers. To create a single point of contact for the entire Startup ecosystem and enable knowledge exchange and access to funding. Indian economy is revolving, many settled business would go away. There is big room for new innovation and provide solutions for the existing issues in country.